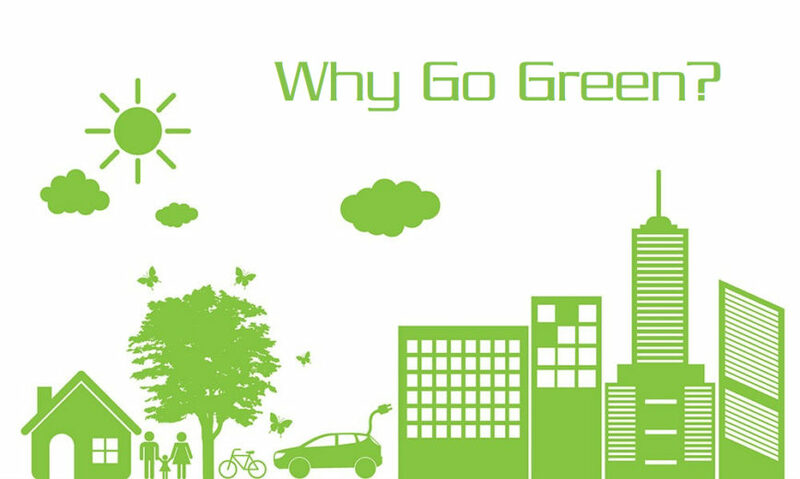 We are dedicated to providing energy efficient lighting solutions to a variety of buildings, structures, and environments. Areas that we specialize in are - Warehousing, Manufacturing, Industrial, Hospitality, Office Buildings, Multi-Family Apartments, Parking Lot Lighting, Exterior Lighting. These types of facilities and areas are where significant energy savings can be found. Our solutions offer the quickest return on investment in the industry. Your facilities will benefit from reduced energy costs, better quality light, longer lamp life, increased worker productivity and higher property values. Reduce the lighting load via new “green” fixtures. Reduce the operating time of the lights using occupancy sensors. In many cases our solutions can be accomplished with no upfront capital on your behalf and you will immediately lower your monthly energy expenses. 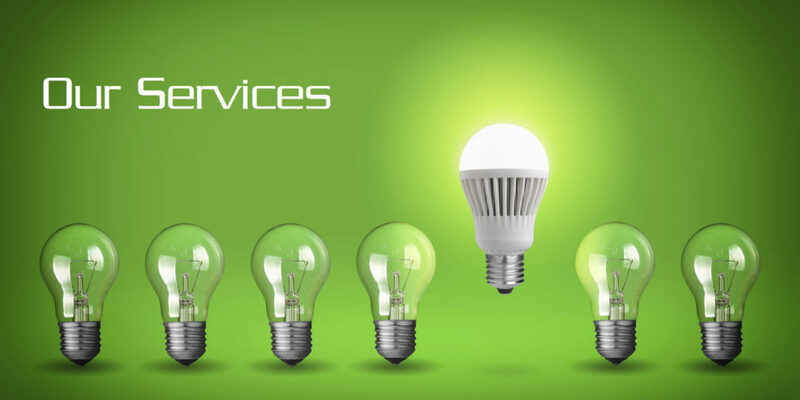 We are so confident our solutions will reduce your energy costs and increase your organizations’ profitability that we will provide you with a complimentary Lighting Analysis that evaluates total system and overall energy savings in all areas of your operation. For more in depth information about our Lighting Analysis please visit our Contact Us page or call us at (480) 710-0629. An energy efficient lighting solution will provide considerable energy savings and also provide other great benefits to your organization. Please view Our Services and FAQ pages to learn more about these great benefits. Energy Savings Group is a Approved APS Trade Ally and an Approved SRP Alliance Contractor. 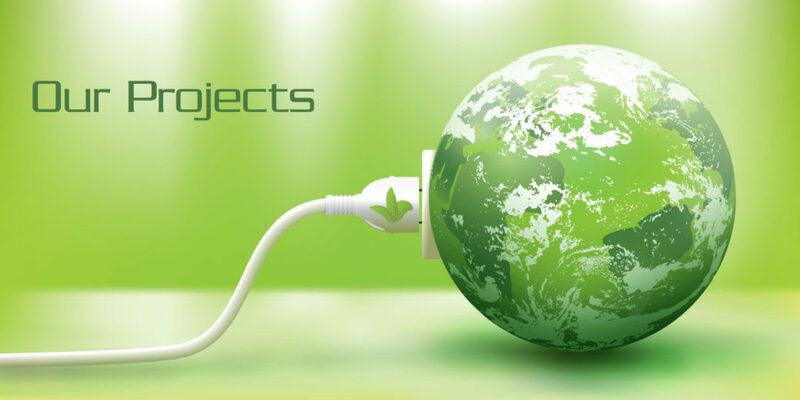 We work closely with them to obtain all available Energy Savings Rebates. All projects are inspected and approved by APS and SRP.